Release Date: September 27, 2018, 400 pp. Each man who has headed the company has stood out for his determination to shape the future. Each of them has directed his attention anew to three fundamental questions: What do we stand for? What makes us strong? How do we intend to be successful for the long term? 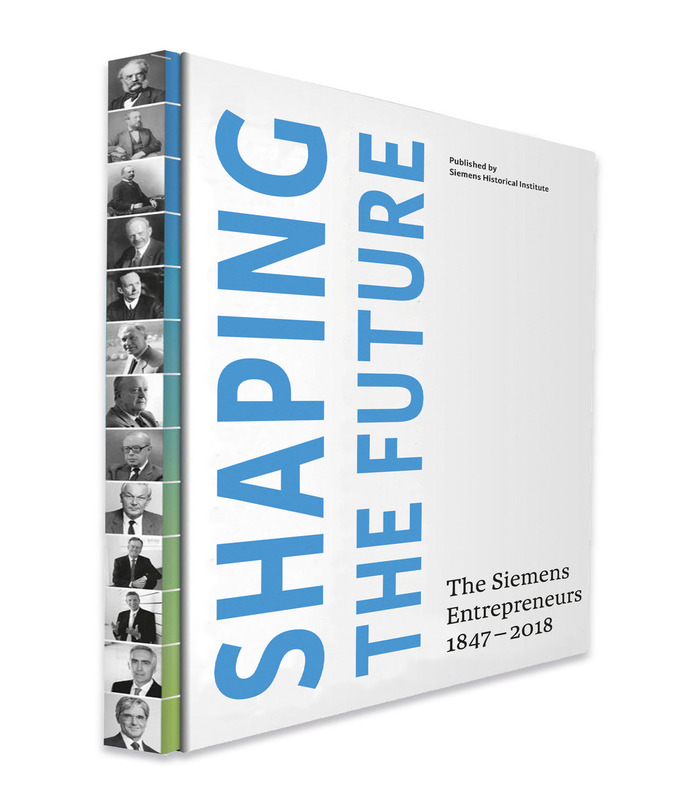 From Werner von Siemens to Joe Kaeser, every CEO has felt the inescapable urge to play an active role in shaping the future while at the same time confronting the challenges of his own time. In this connection, determination, courage, vigor, single-mindedness, sound judgment, and most of all confidence in one’s own acts and decisions have been indispensable. “There is powerful magic in the words ‘I want,’” Werner von Siemens wrote to his wife Mathilde in 1854, “if they’re meant in earnest and if there’s conviction behind them. 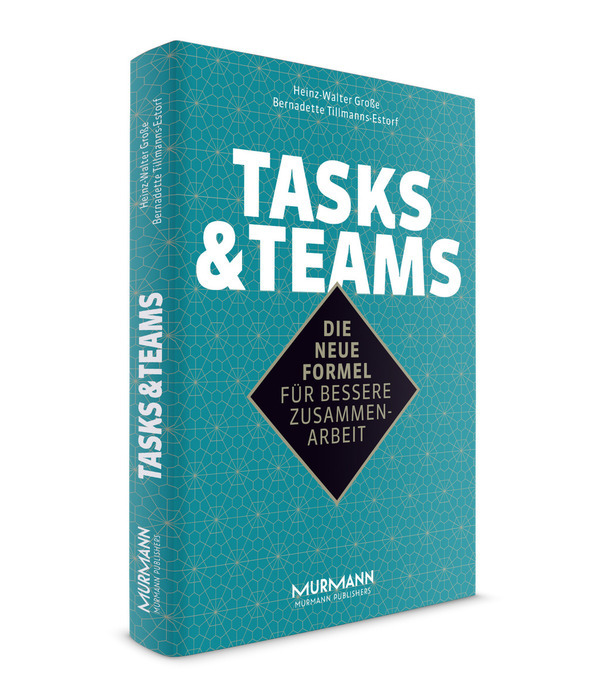 Of course, one mustn’t shy away from obstacles and detours, and one must never lose sight of the objective for a moment.” These were characteristics not just of Werner von Siemens, but of each of his successors right down to today, each in his own way. 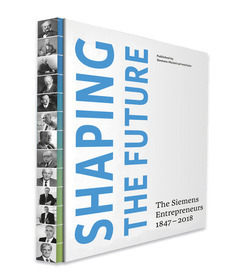 The Siemens Historical Institute researches the multifaceted history of Siemens, a company founded in Berlin in 1847, and makes it accessible to a broad audience. Working with renowned partners from the worlds of science and research, it presents the company’s economic, technical, and social development over the decades. 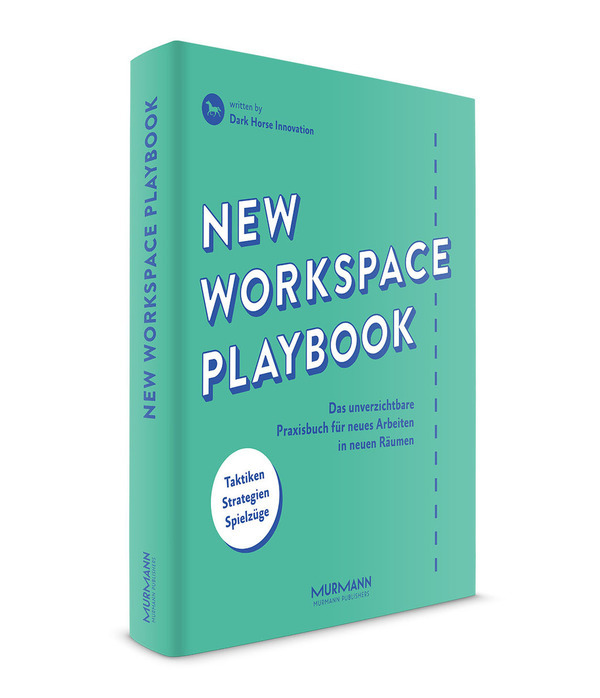 The central archive in Siemensstadt in Berlin serves as the repository for information about the technology company’s 170-year history and its development, documenting this through a wide range of multimedia projects.